Arsenal are in contact with the agent of Ivan Perisic to track the possibility of signing him on a loan deal, but Inter want a more permanent solution. Perisic is prepared to move on from the San Siro in the final stretch of the transfer window and has attracted the interest of Premier League giants Arsenal. Arsenal have been in contact with Inter over signing him and the Serie A giants have told the Gunners that they will sell at a fee of around €35m this winter. The Gunners do not have the money to sign players on permanent deals this January and are eyeing signing the Croatian winger on a loan deal until the end of the season. And according to Italian daily Gazzetta dello Sport, Arsenal have been in talks with Fali Ramadani, Perisic’s agent, to discuss the contours of a possible deal. The Albanian super-agent has been probing Inter to let Perisic leave on loan with Arsenal retaining an option to buy on a permanent deal. But Inter are looking to sell him in a straightforward transfer or set the terms of the loan in such a way that the purchase option will be almost obligatory for Arsenal. 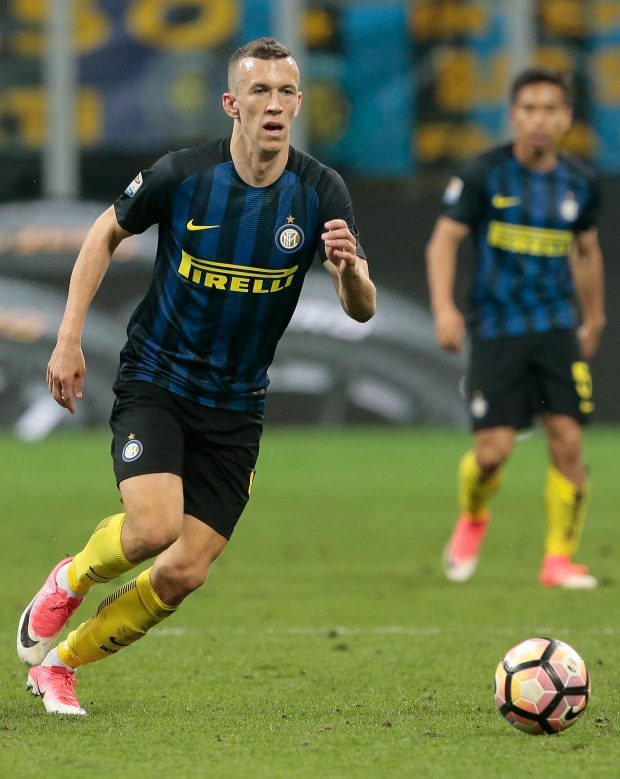 Perisic is ready to go, while Inter are prepared to let him do so, but for the moment there are major differences in the way the two clubs want to do the deal.